Protect your ARCHOS 7 with the high quality super clear screen protector. This screen protector will prevent scratches on the ARCHOS 7's screen without sacrificing visibility. The screen protector comes with a cleaning cloth and a plastic card to help you apply the screen protector. 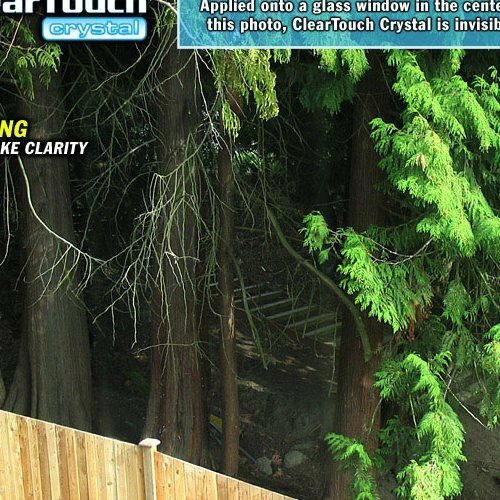 Features: Bubble-Free Application, Anti-Reflection Screen, free from Fingerprints, and dust repelling. 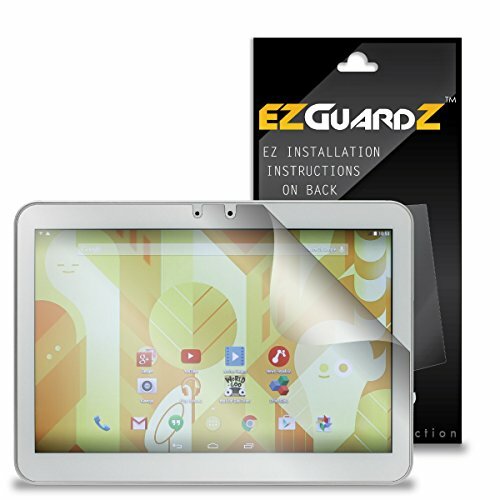 Protect your valuable Archos 101 Helium 4G Tablet with EZGuardZ© Screen Protectors, Optically Clear, and Ultra Scratch Resistant Protection. Each protector lasts 2-3 Months. EZGuardZ© are made out of plastic and Precision cut to the exact dimensions of your phone. Installation has 3 super easy steps: 1) Clean your screen. 2) Peel up 1-2 inches of the EZGuardZ© protector off of its backing, match and place on corner of your screen. 3) Using a Credit Card push out air bubbles and press the protector onto your phone. 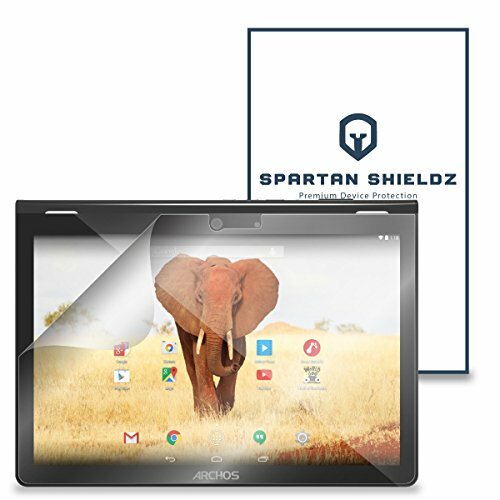 Compatibility: Archos 101 Magnus Plus Tablet Spartan Shield offer the best scratch protection for your mobile devices. Spartan Shield revolutionary film leaves the sensitivity of your touch display unaltered and lets your HD display shine at its fullest potential. Unlike other sticky or rubbery films, this smooth, glassy film feels natural to the touch and couples perfectly with the use of a stylus.Your Spartan Shield purchase comes with a manufacturer Easy Lifetime Warranty(*)Product Includes - Full Kit:6 Spartan Shield ProtectorsSpartan Shield Installation InstructionsSimplified Installation Instructions (More complete instructions come in packaging)Step 1 Thoroughly clean workspace and device.Step 2 Peel back the protective layer labeled "Adhesive Backing 1" about an inch or two.Step 3 Align the exposed edge of the protector with the edge of the device. A perfect initial alignment ensures the best installation results.Step 4 Once aligned, slowly lay the protector down.Step 5 Wrap the squeegee in the microfiber cloth and then press out any air bubbles.Step 6 Remove the protective film layer labeled "Protective Layer 2".Step 7 Buff the screen with the microfiber cloth and you're done. Enjoy! (*) Lifetime Warranty applies to the life of the device. 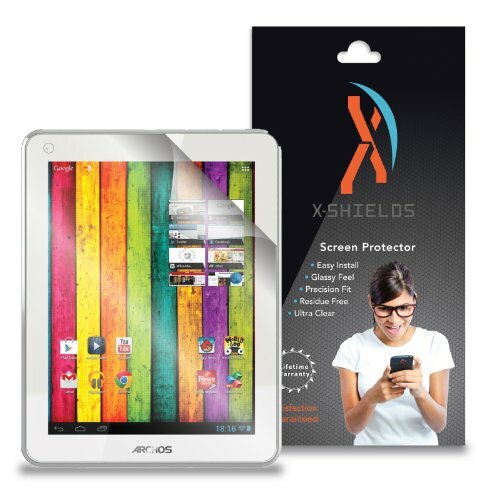 Compatibility: X-Shields Protectors offer the best scratch protection for your mobile devices. X-Shields revolutionary film leaves the sensitivity of your touch display unaltered and lets your HD display shine at its fullest potential. Unlike other sticky or rubbery films, this smooth, glassy film feels natural to the touch and couples perfectly with the use of a stylus.Your XShields purchase comes with a manufacturer Easy Lifetime Warranty(*)Product Includes - Full Kit:5 X-Shields ProtectorsX-Shields Installation InstructionsX-Shields screen safe microfiber cleaning clothX-Shields squeegeeSimplified Installation Instructions (More complete instructions come in packaging)Step 1 Thoroughly clean workspace and device.Step 2 Peel back the protective layer labeled "Adhesive Backing 1" about an inch or two.Step 3 Align the exposed edge of the protector with the edge of the device. A perfect initial alignment ensures the best installation results.Step 4 Once aligned, slowly lay the protector down.Step 5 Wrap the squeegee in the microfiber cloth and then press out any air bubbles.Step 6 Remove the protective film layer labeled "Protective Layer 2".Step 7 Buff the screen with the microfiber cloth and you're done. Enjoy! (*) Lifetime Warranty applies to the life of the device. 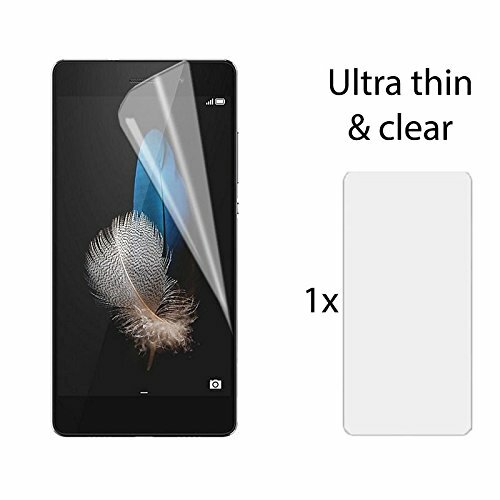 High quality screen protector for your Archos 50D Neon! New and suitable for your mobile phone. 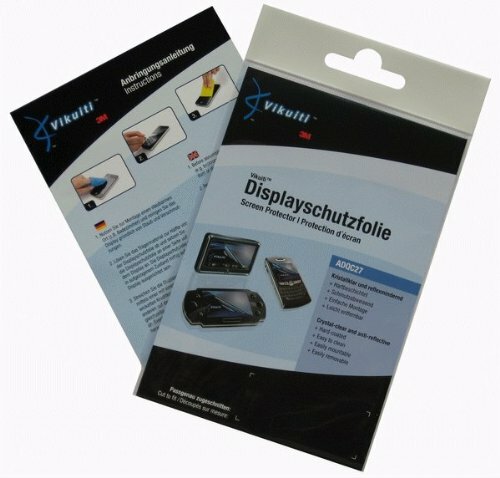 Protects the screen of your smartphone from scratches and other damage. High quality screen protection for Archos 50D Neon Protects your screen from dust, scratches and other external influences Easy installation Quality protection from the manufacturer caseroxx The caseroxx brand stands for high-quality mobile phone and smartphone cases for many manufacturers. For more than five years now, caseroxx bags have been sold worldwide and reach thousands of mobile phone owners as flip pouches, belt clip pockets or business line cases. Protect your mobile phone with a matching case from caseroxx. 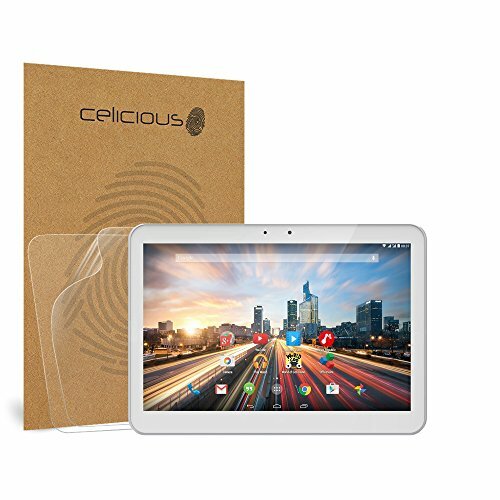 Looking for more Archos Screen Protector similar ideas? Try to explore these searches: Marimekko Wall Hanging, Audi 80 Quattro, and Hammered Urn. 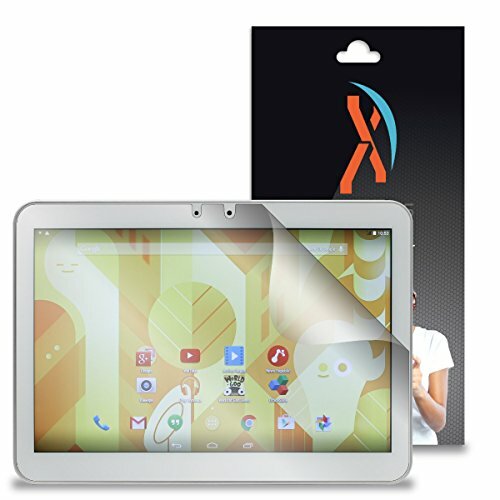 Look at latest related video about Archos Screen Protector. Shopwizion.com is the smartest way for online shopping: compare prices of leading online shops for best deals around the web. 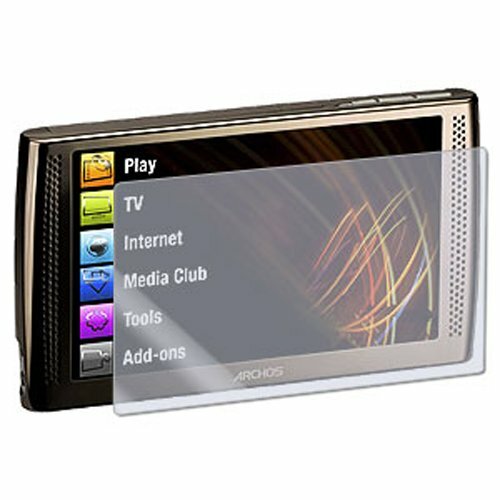 Don't miss TOP Archos Screen Protector deals, updated daily.